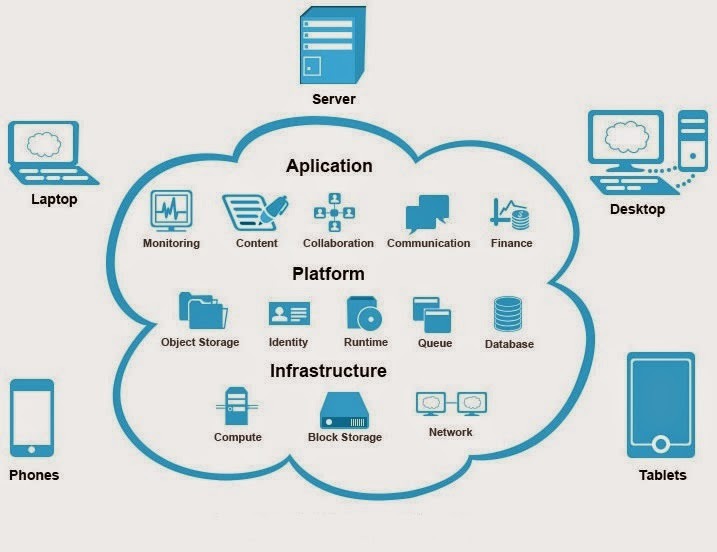 Cloudometry: To the Basics: Cloud-ready application assessment considerations. To the Basics: Cloud-ready application assessment considerations. Today we are discussing a lot about cloud. In my previous blogs i mentioned various options for private cloud. we have always focused on the architecture and the selection cloud technology. Recently I have started talking more about how to consume the public clouds, The next evolution of this is understanding how we determine if our applications are actually cloud-ready. There are a number of ways to look at this, but here are some of my perspectives on a few questions you can ask yourself. Application requires to be in the center for cloud migration decision. 1) Do you know the application interdependencies? Is this a Multi-tier Application and do we know all the component's latency threshold? Does it have Active Directory Requirements? What external applications have started leveraging this application? 2) What are the network dependencies? Does the application have firewall rules? How are users accessing the application? Does this application need to connect to other systems? Does IPs are hardcoded to application code? 3) How is the application administred? 4) Does application requires specific resource? Current Storage Capacity and Utilization of the application? Storage performance requirements of the application? Are there multiple virtual disks? What is the IOPS requirement? Above mentioned queries are just an initial phase to decide the application required for migration next phase includes migration which can be mannual or autometted dependeds on the application architecture and availability requirement.